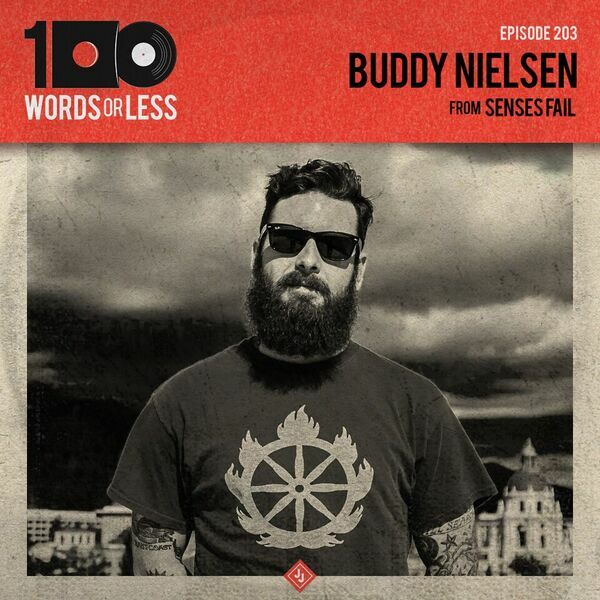 Episode 203 - In our monthly series of “friendversations” I bring on my good friend, Buddy Nielsen from Senses Fail on the show to discuss how to exist in the internet. We speak in depth about the hatred that exists on the internet, expressing your opinion online and the unknowns of how this technology will affect us moving forward. We also discuss his new band (!!! ), recently finding out he is going to be a father and MUCH more. I always love hanging out with Buddy and this conversation is no exception.